As high stakes games go, the €100,000 PokerStars Monte Carlo High Roller would be up there even if it wasn’t a re-buy tournament. Which it was. 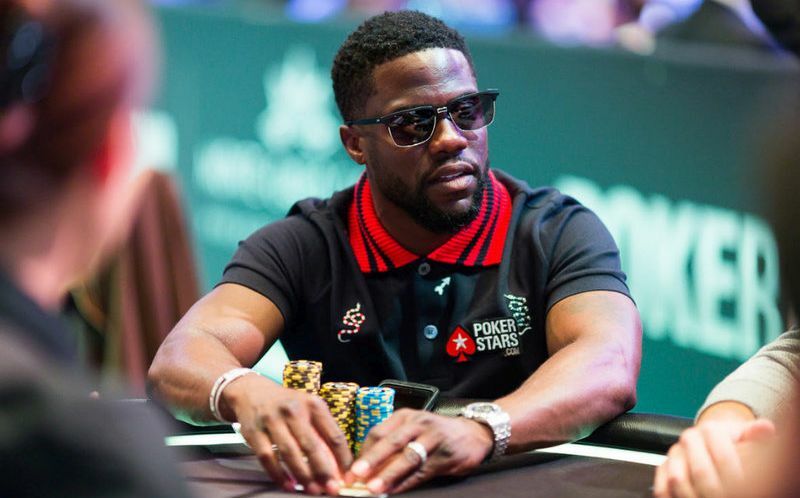 A fact taken advantage of by PokerStars latest celebrity pro: Kevin Hart who threw in two bullets worth of his box office takings in order to bust out with nothing. Hart was very much the center of the publicity spectacle that was the high roller. 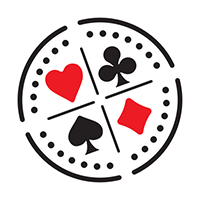 Despite the many huge names who bought in: Daniel Negreanu, Jason Mercier, Erik Seidel it was Hart who got a series of promo videos on PokerStars website and it was Hart who called a press conference to announce that he and PokerStars were about to make poker fun again. More power to him. 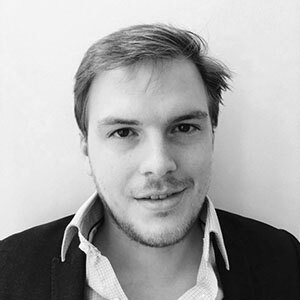 Of the 47 players who bought in, only nine made the final table and – cruelty of cruelties – only eight got paid, meaning that Isaac Haxton went home empty handed as the bubble boy leaving the others to stay behind and fight it out for the prize pool of €5,948,415 which included fourteen re-buys. Starting from €237,950 for eighth right up to €1.7million and change first prize. 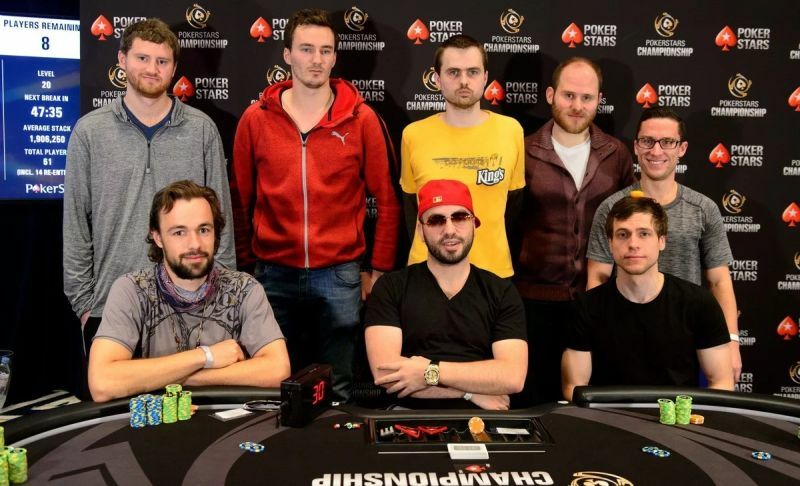 After that it was a bloodbath, the next six players were knocked out, three apiece, by the final heads-up pair: Viacheslav Buldygin and Bryn Kenney. "I have three heads-ups at final tables," Viacheslav Buldygin said, pausing for effect. "And I lost them all." Things weren’t looking good for Buldygin either as he sat behind only about one sixth of the chips in play and Kenney was on a heater, barely losing an all-in all day. It wasn’t long before Buldygin found himself taking second for the fourth time, raking in a perfectly respectable €1,290,800 for his suffering. He got it all in with king-queen versus Kenney’s ducks which setted up on the flop. and that was all she wrote for Buldygin. An elated Kenney raked in the pot, posed for photos, and tried not to look bitter about Kevin Hart upstaging him, despite him not even being at the table.No doubt the weight of €1,784,500 in his pockets was some consolation. In the other room, the €5,300 main event’s day 1a was starting. More on that as it unfolds.